Grégoire de Padirac is an investment manager at Orange Digital Ventures (ODV) and is responsible for investments in the MEA zone. 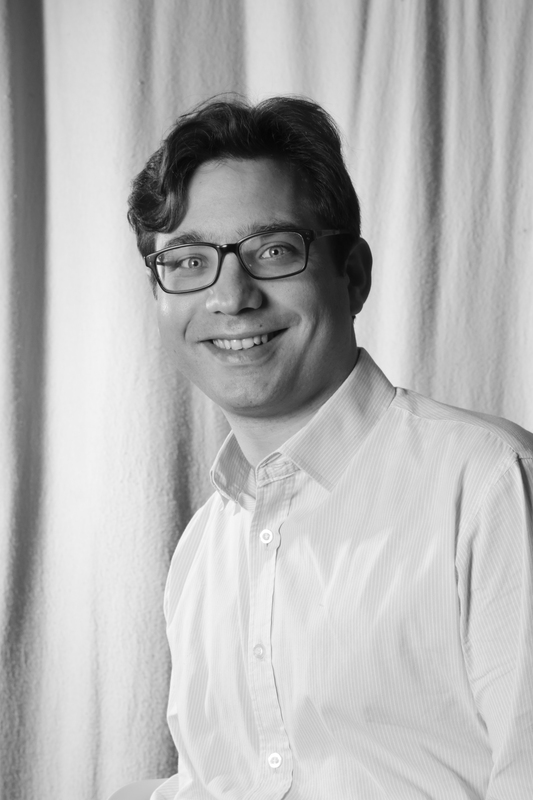 Grégoire joined the ODV team in Paris in 2015, where he covered the Internet of Things (IoT), cybersecurity, eHealth and entertainment. He was previously responsible for the distribution partnership with Deezer. Grégoire began his career as a strategy consultant at WMI Consulting. Grégoire de Padirac graduated from ESCP Europe (Paris) and City University (London).